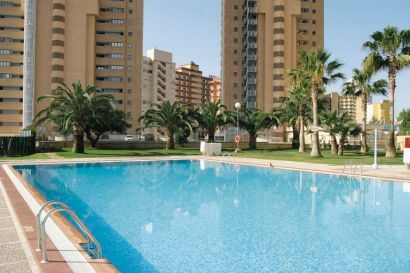 The Paraiso 10 Apartments are located 1000 yards from the Levante Beach. The apartments have one bedroom with two single beds, a sofa-bed for two people in the living room, kitchen, bathroom and terrace. Safety deposit box and television. A refundable deposit will be payable at the hotel.